In pure numbers, this may not have been Middle East & North Africa’s (MENA) best run at Cannes Lions International Festival of Creativity. In comparison to the 39 Lions that the region had won last year, this year the total tally from MENA is at 17 Lions. These include four Gold Lions, three Silvers and 10 Bronze Lions. Not unlike trends seen earlier in the year at platforms such as Dubai Lynx International Festival of Creativity 2018, TBWA\Raad is the highest awarded agency at Cannes Lions. 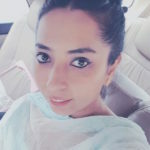 With a total of six Lions in its kitty, including two Golds, one Silver and three Bronze Lions, TBWA\Raad’s works such as Highway Gallery for Louvre Museum, SheDrives for Nissan and Camelpower for Nissan again were quoted in several conversations at the festival. 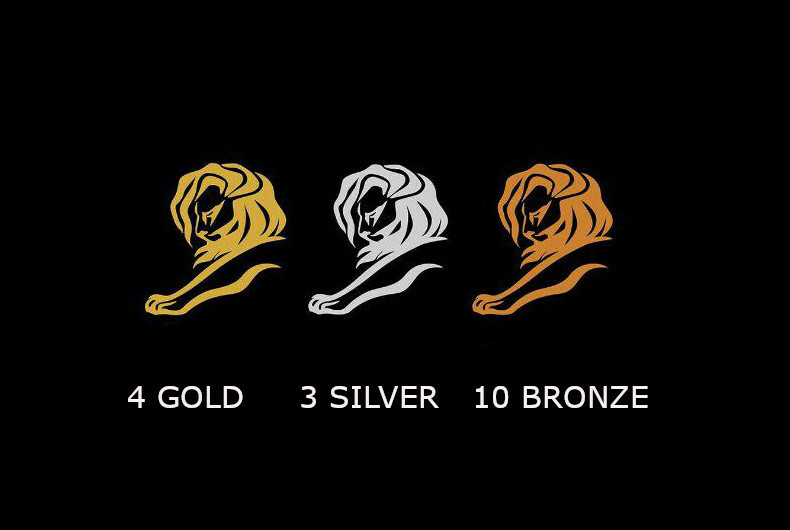 J Walter Thompson follows with three Lions – one each of Gold, Silver and Bronze, all for J Walter Thompson Casablanca’s work for Kit Kat. Interestingly, this is the first ever Lions win for Morocco as a market. The final Gold was to Y&R Dubai. The agency also won two Bronze Lions for its works for Interreligious Council in Bosnia & Herzegovina and Colgate. Grey MENA won a Silver for The Lego Company. The Classic Partnership Advertising won a Bronze for Dubai Health Authority. It has been a festival of several upsets globally. Cannes Lions International Festival of Creativity responded to industry feedback last year, making changes to its format and award categories. One fallout of this has been lower number of entries. 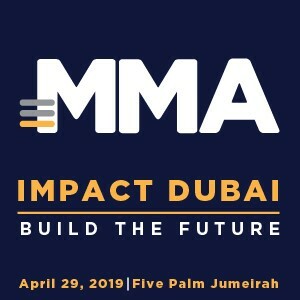 Publicis Groupe’s decision to not participate and lower representation from agencies such as Impact BBDO and Memac Ogilvy also contributed to a drop in number of total entries this year. The UAE entered 456 pieces of work this year. Last year, this number was 865. The likes of Bahrain (21 last year), Kuwait (13 last year) and Tunisia (18 last year and one this year) did not send in any entries. Egypt reduced its entries from 45 last year to 36 this year. The only markets to register increase this year in number of entries, albeit in double digits only, were Lebanon (13 and 41), Morocco (23 and 26), Pakistan (15 and 40) and Saudi Arabia (37 and 66). Some of the creative professionals attending the festival pointed out that the lower number of wins can also be attributed to the increased pitching in the region.